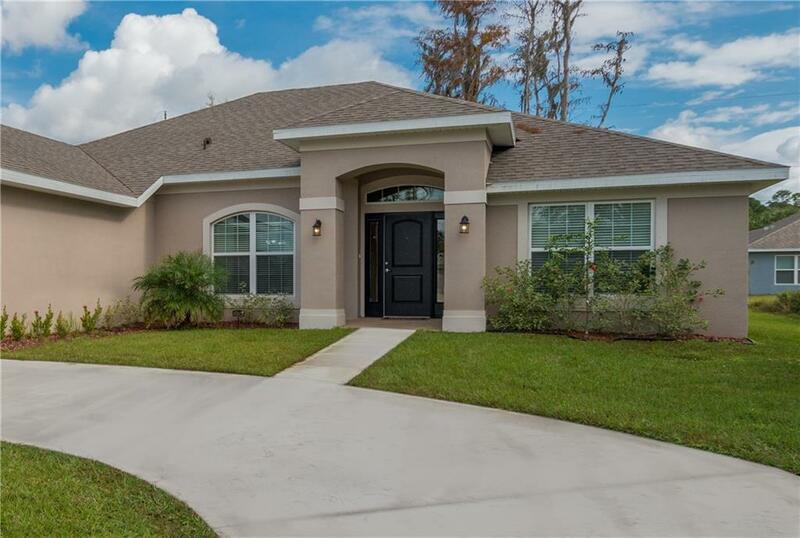 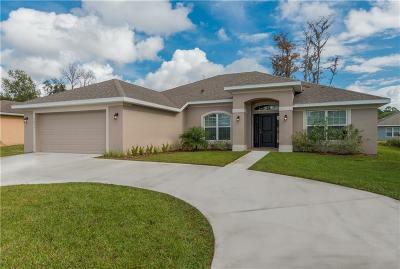 Don't wait to build, move right in to this beautifully constructed home, with only $1,000 down & your closing costs paid with approved lender *excludes buyers pre-paids. 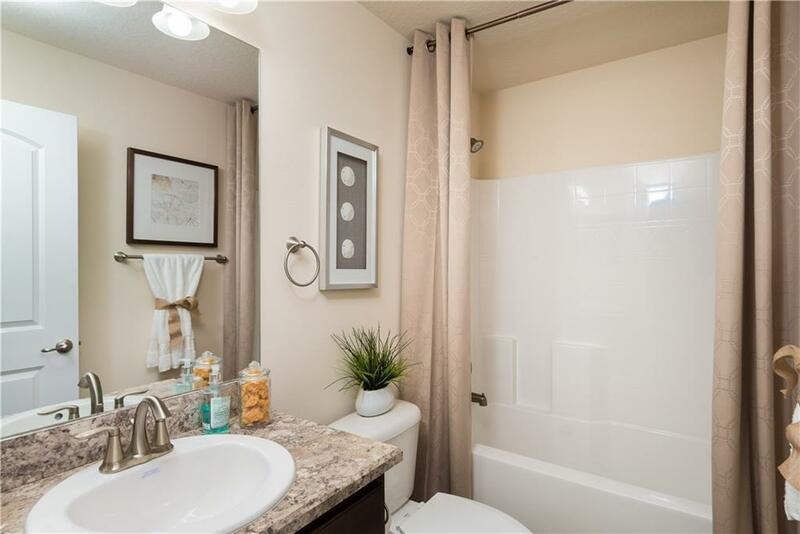 This home offers 4 bedrooms, 2 baths, laundry room, the master has 2 large walk-in closets, double sinks, walk-in shower & a soaking tub!!! 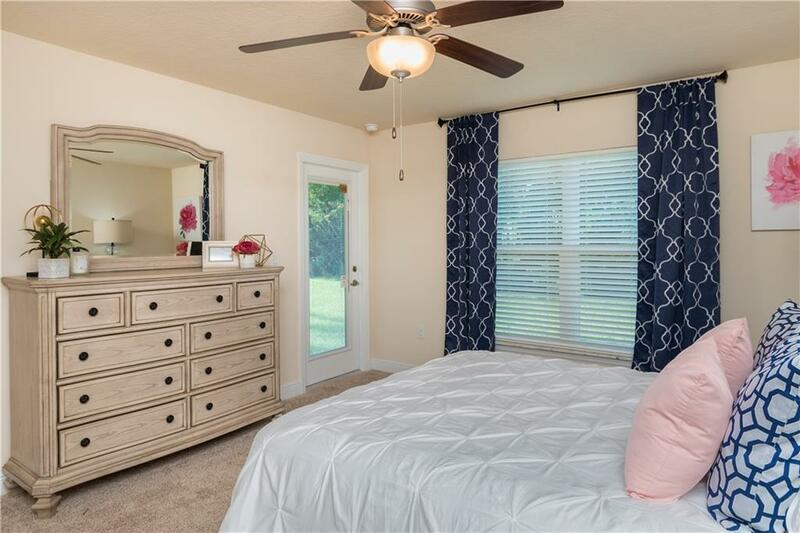 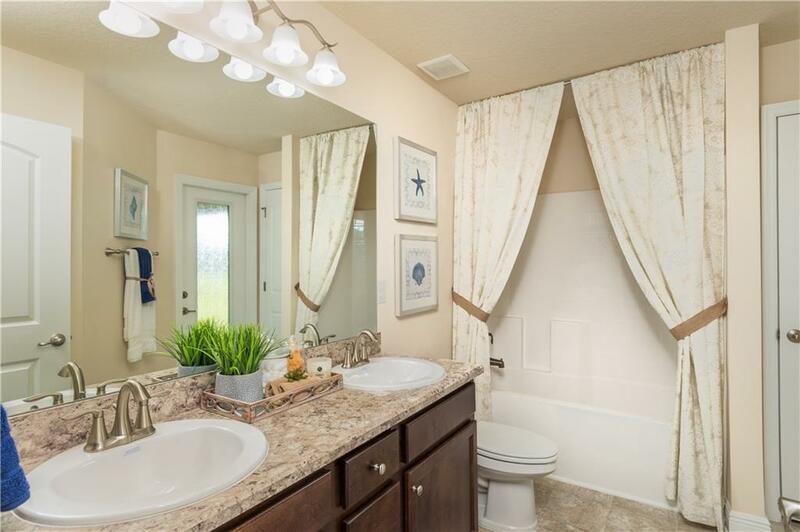 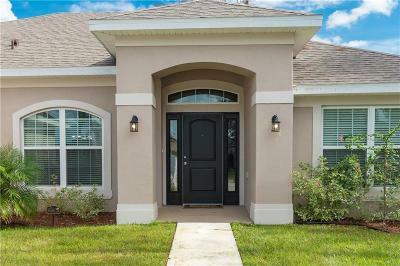 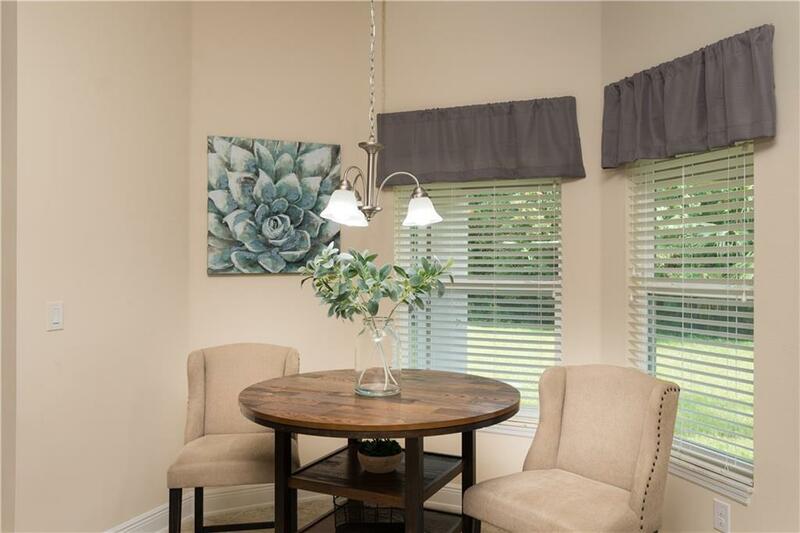 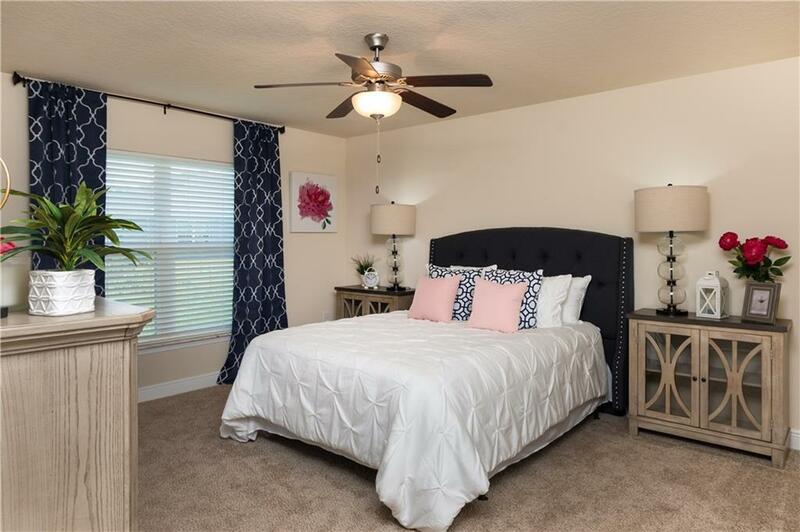 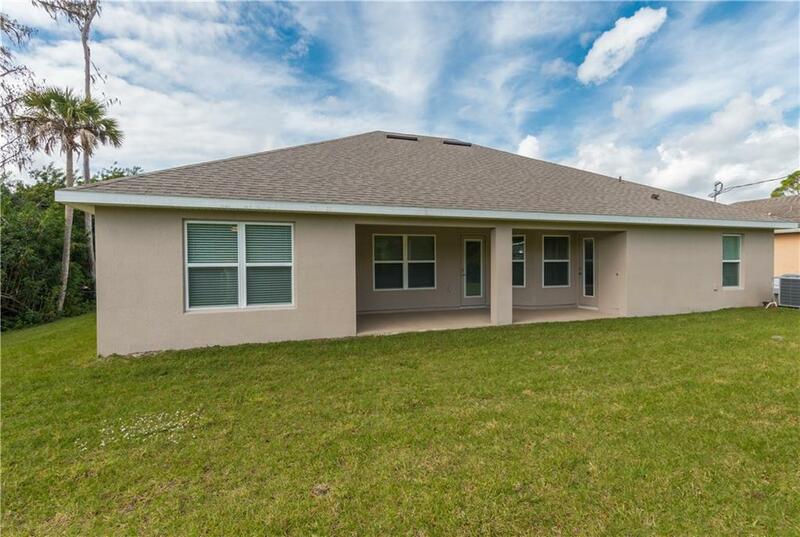 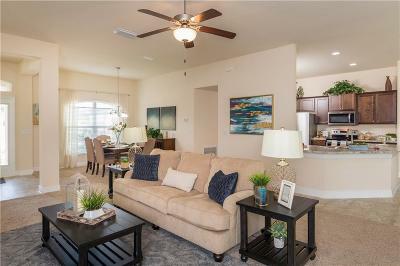 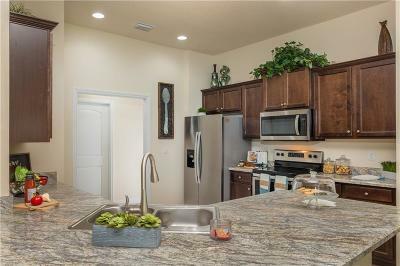 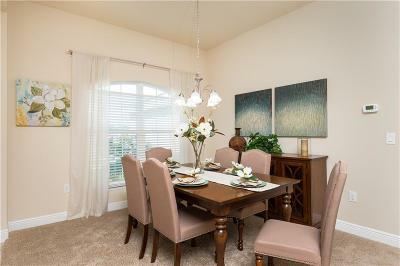 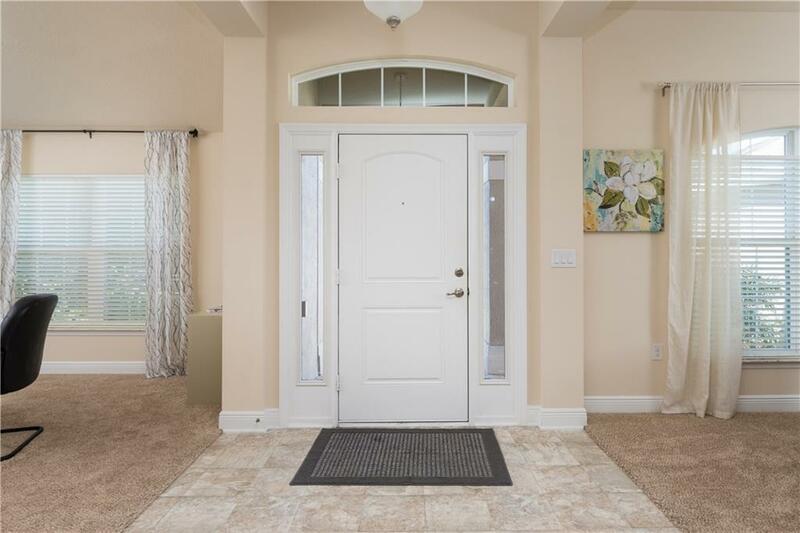 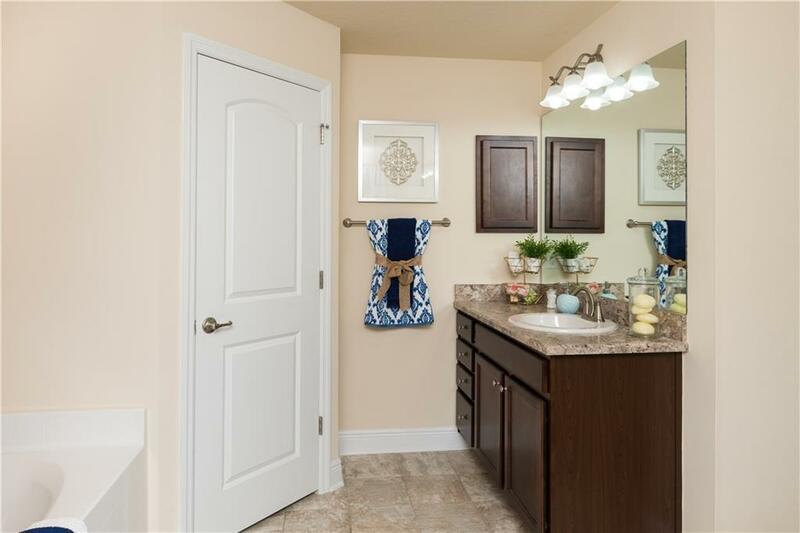 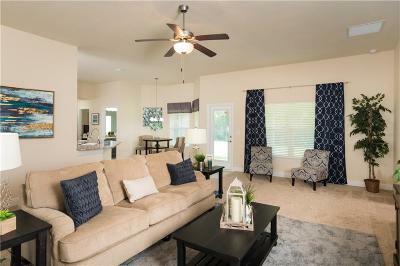 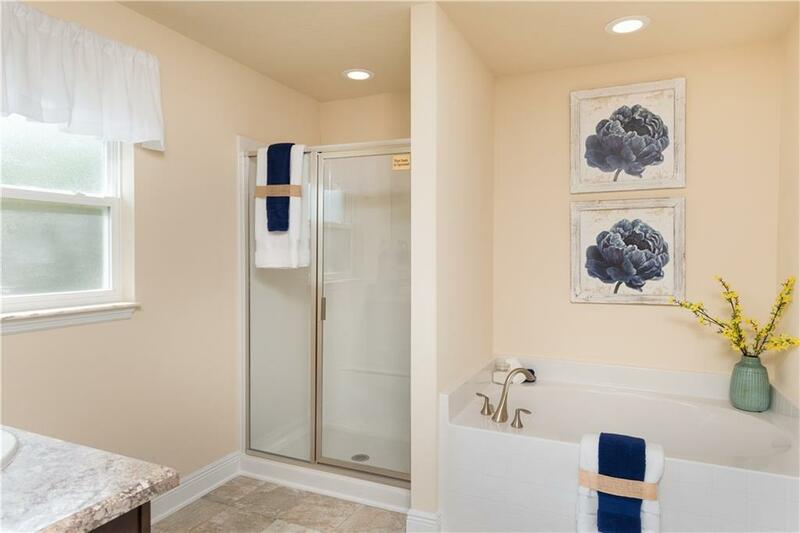 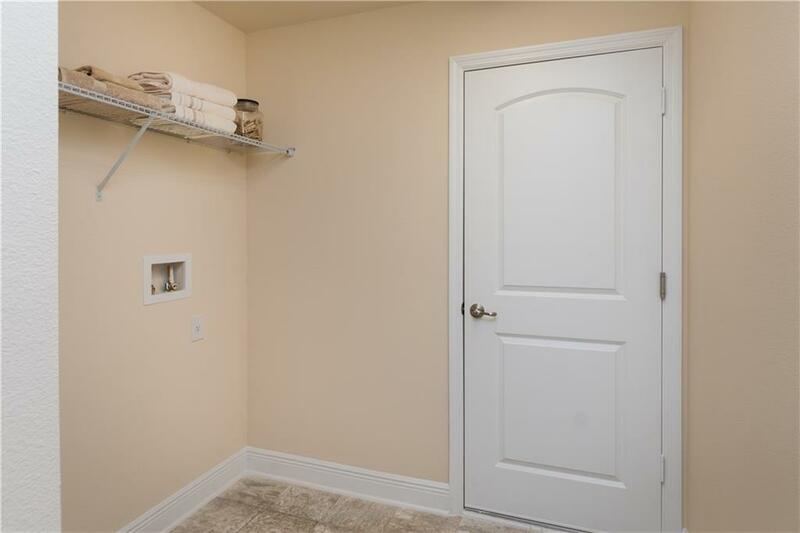 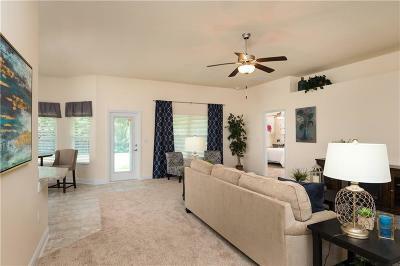 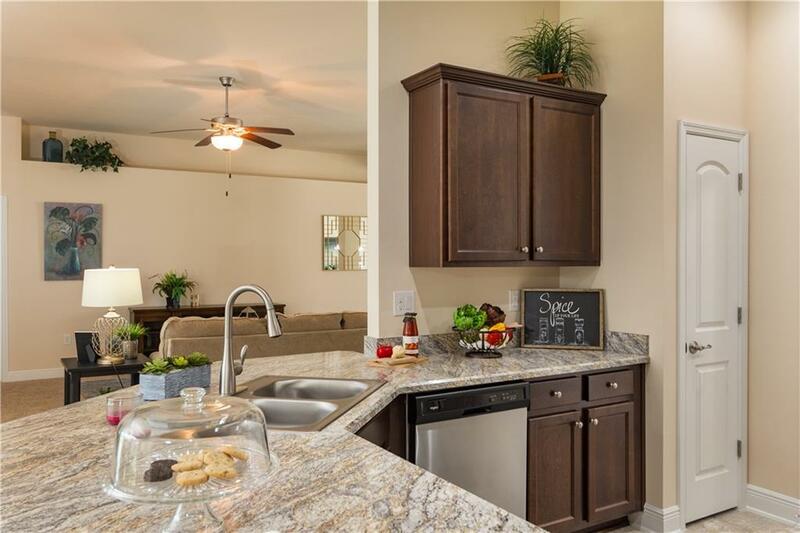 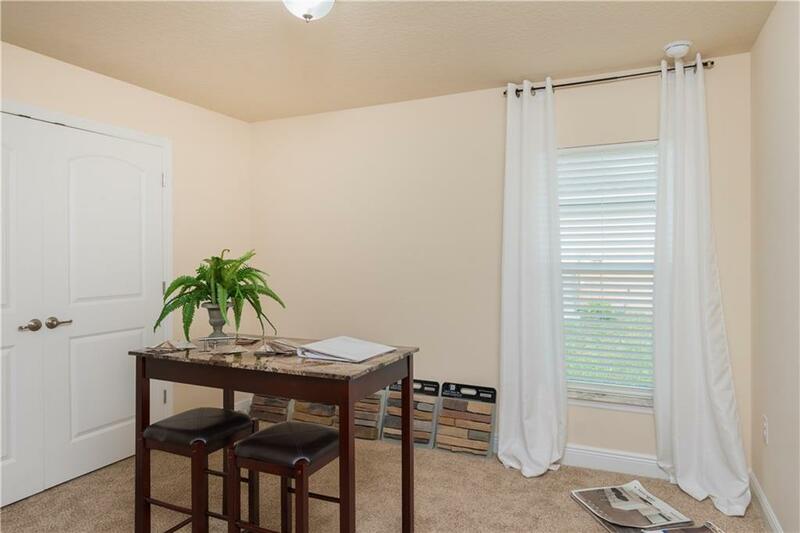 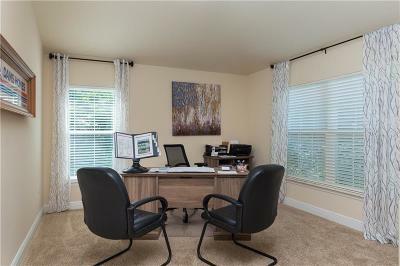 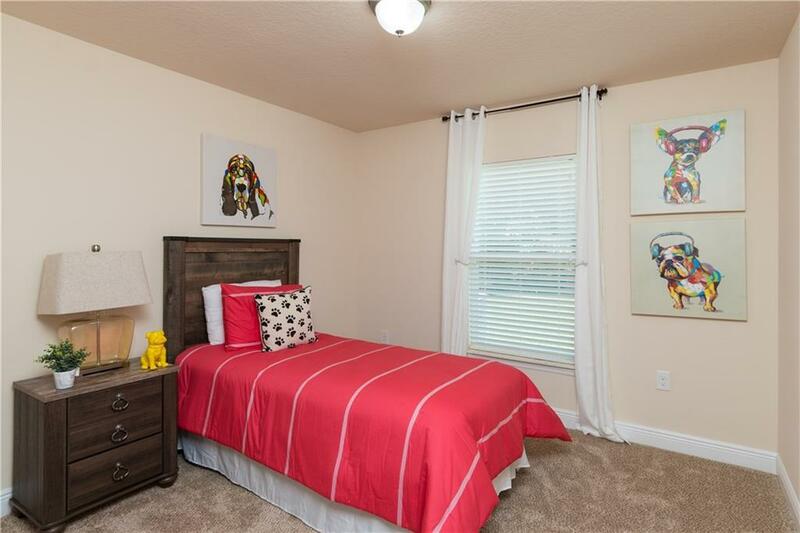 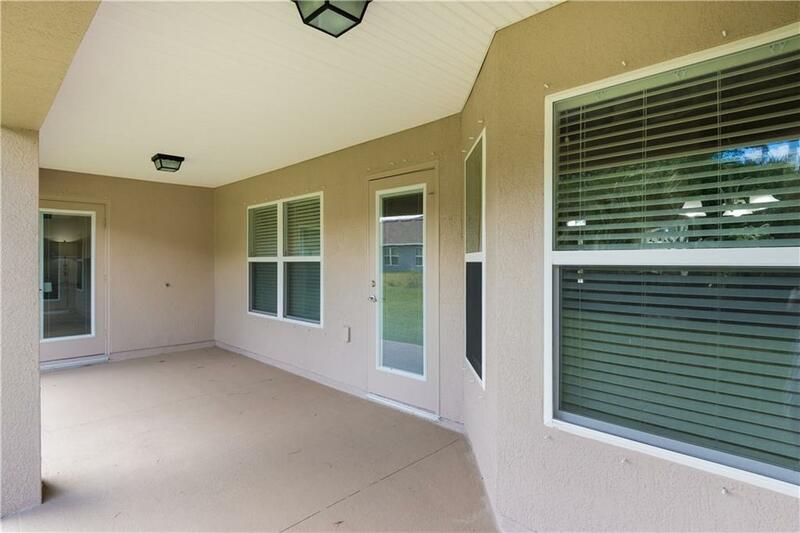 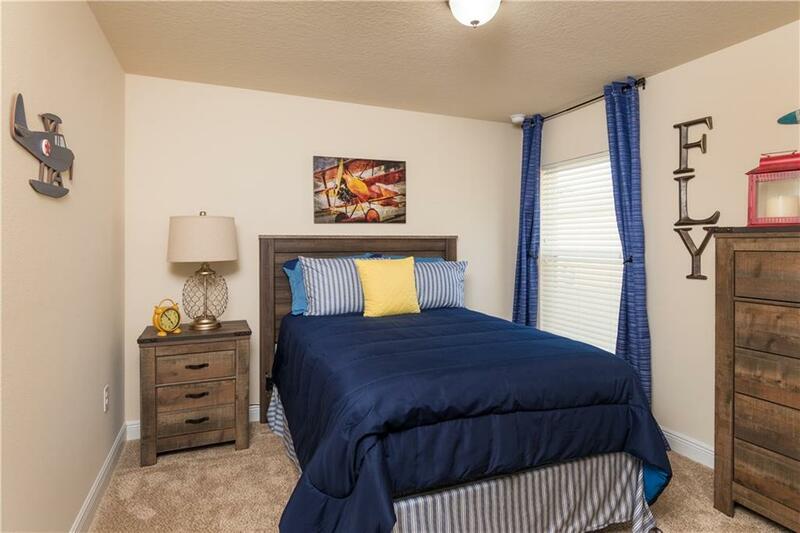 Pictures are of our Model located in Palm Bay but it is the same floor plan.